American football is an exciting sport. And it’s a huge sport. The match of the two best NFL teams, the Super Bowl, is among the most-watched sporting events in the world. For example Super Bowl XLIX in 2015 was the most-watched television program in U.S. history with an average audience of 114.4 million viewers. American football is exciting and huge. And it is a cash machine. Super Bowl Sunday, today, is considered by some an unofficial American national holiday. It is the second-largest day for U.S. food consumption, after Thanksgiving Day. I will come back to this fact later. 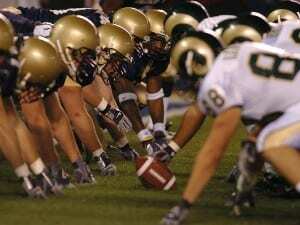 American football is an exciting and huge sport and a highly profitable one, for the NFL and its corporate sponsors. And American football is a dangerous sport. Evidence showing the links between American football and brain damage has been piling up for several decades. But the NFL ignored it and covered it up – to the point where the NFL was setting up its own self-serving body of “experts” to deflect independent science. We now know the truth. Super Bowl Sunday is second only to Thanksgiving in the United States in terms of generating food consumption. That’s the power of the NFL and its product. If there has ever been a cash cow, it must be Super Bowl Sunday. Since viewership is so high, commercial airtime during the Super Bowl broadcast is the most expensive of the year, which has caused companies to regularly developing their most expensive advertisements for this broadcast. In 2015, the BBC analyzed that Budweiser’s one-minute Super Bowl ad about a lost dog that is reunited with his owner cost $9 million. Nine million dollars purchase a lot of beer cans at the price of 58 cents in a 12-pack. 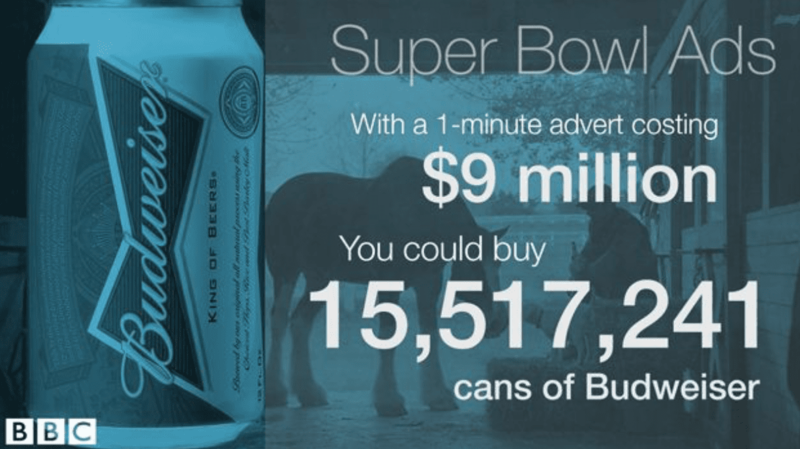 For ABInBev, Budweiser’s parent company and the largest beer producer on earth, this is a profitable investment – $9 million dollars for an advertisement of one minute. It’s an investment worth more than 15 million cans of beer. 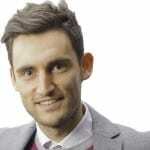 Or would they – as a profit-driven company – make such an investment otherwise? Watching and discussing the Super Bowl’s commercials has become a significant aspect of the overall event in recent years. And this year, ABInBev made headlines for their collaboration with Helen Mirren. An average of one alcohol-related road traffic fatality occurred every 53 minutes in 2014. On average, 27 people die in the U.S. every day in a crash involving an impaired driver. The estimated economic cost of crashes by drivers under the influence of alcohol in the United States in 2010 (the most recent year for which cost data is available) was $44 billion. That’s why the the National Transportation Safety Board again called on states to lower blood alcohol concentration (BAC) limits from .08 to .05. If driving under the influence of alcohol is such a tremendous problem, why hasn’t there been a change to lower BAC limits yet? Mass media campaigns including campaigns addressing driving under the influence of alcohol have zero evidence of impact on behavior change. The alcohol industry, and often ABInBev at the forefront, lobbies aggressively against policy interventions that would, in fact have impact on behavior change. The alcohol industry, like in this case ABInBev, use these campaigns to portray themselves as socially responsible, while other marketing messages contradict the social responsibility ploys. To unpack each of the three points above, an overview from the world’s leading researchers on alcohol harm and alcohol policy can help. The chart shows the impact of different types of interventions and how well evidence proves the effectiveness (or lack thereof). We can see that what the US government asks for, to lower the BAC limit, is very effective and is supported by substantial evidence. What the alcohol industry does, on the contrary, is not at all effective – and the amount of evidence showing that it is not effective is substantial. Point two concerning the alcohol industry’s aggressive lobbying is important. We see ABInBev spent huge amounts of money on Super Bowl ads – not to reduce harm but to promote their products and to make good on their expensive investments. And we see the alcohol industry investing a tremendous amount of money into lobbying. The Beer Institute, of which ABInBev is a member, spent more than $2 million in 2015 on lobbying in Washington D.C. ABInBev itself spent more than $3.5 million on lobbying the US Congress and the government in 2015, according to OpenSecrets.org. 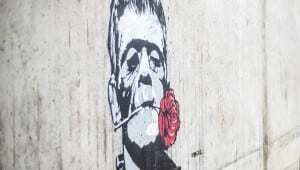 What that means is that the alcohol industry is not only proposing measures that don’t work, like the Helen Mirren ad, that is more about promoting the product than actually reducing alcohol harm. Instead the alcohol industry is actively and aggressively lobbying against evidence-based, high-impact alcohol policy measures that would make a real difference for people and society. 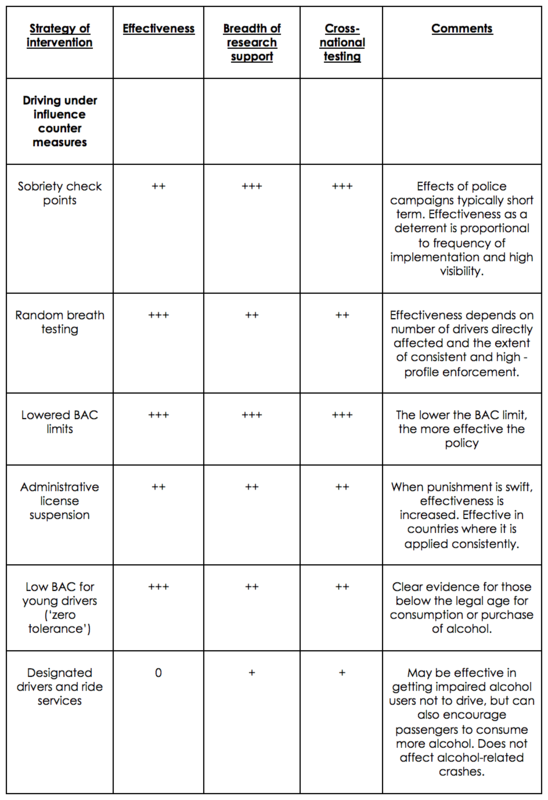 As mentioned above, lowered BAC limits. Alcohol taxation would be important to reduce alcohol consumption and to raise government funds for other measures, such as enforcing BAC limits. It is here, where the unconscious spending of ABInBev on Super Bowl ads becomes cynical. Especially the “not sipped” part is obviously linking sporting success and over-consumption to Budweiser and the viewer of both the Helen Mirren and the “not backing down” ads is left puzzled: the messages contradict each other. 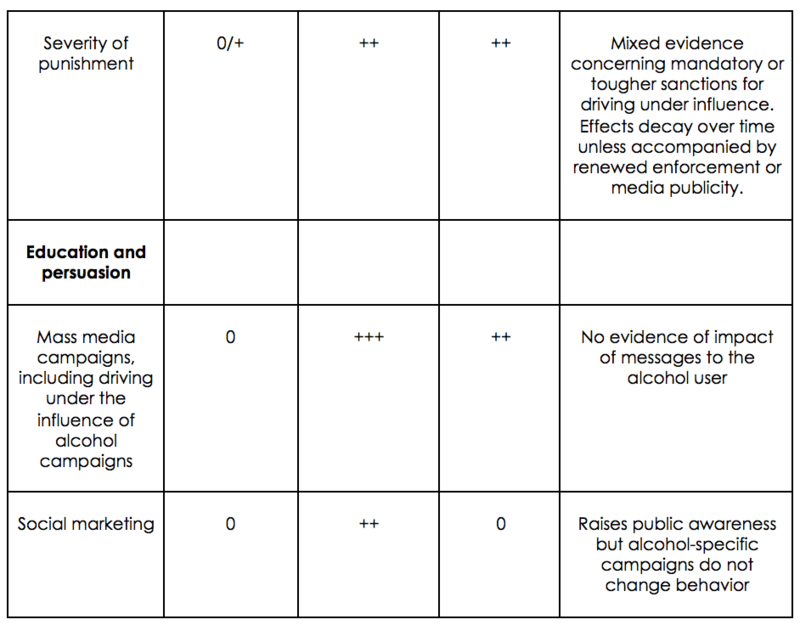 In the study “Defining strategies for promoting product through ‘drink responsibly’ messages in magazine ads for beer, spirits and alcopops” Katherine Clegg Smith found that not one of the 1,795 ads for alcohol gave specifics on how to use alcohol “responsibly”. Responsibility messages were overwhelmingly used to promote product rather than convey relevant public health information. 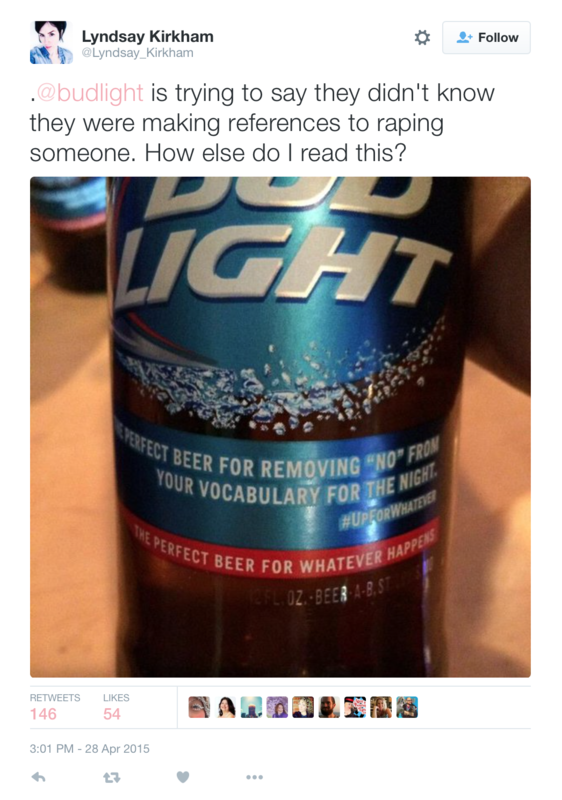 So, let’s not be fooled by the entertaining ranting of Helen Mirren and ABInBev’s attempt to appear “responsible”. Budweiser has fumbled its Super Bowl ad messages and exposed itself. The huge amounts of money could be better spent for making a real difference in preventing and reducing alcohol harm. NFL football is a dangerous sport. But not just because of brain damage. It’s a dangerous sport also because it exposes millions of children and youth to alcohol marketing that persuades them to start using alcohol and to consume more, if they already are using. Super Bowl 50 has already a loser, even before the game got started: children, youth and society at large.